Capt. 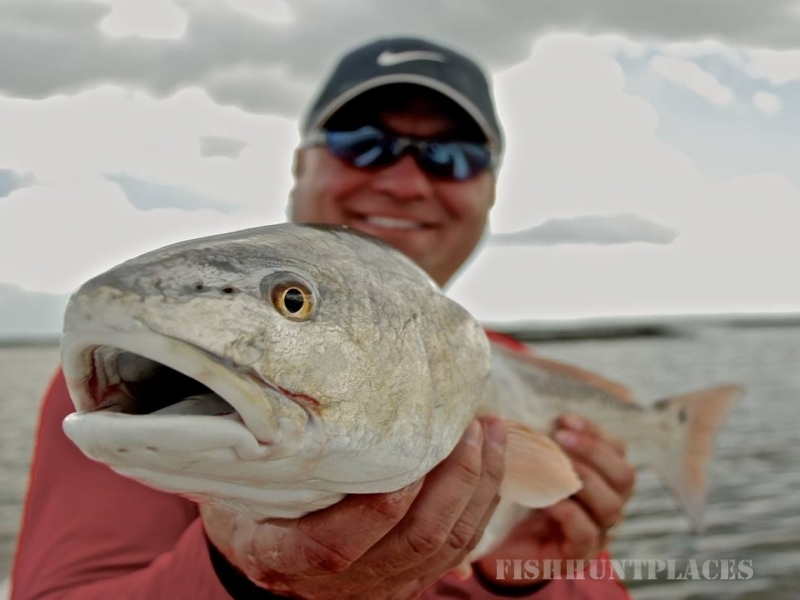 Mark Nutting goes where the fish are biting, either walking the flats, poling through the grass, or combing the mudflats for redfish. 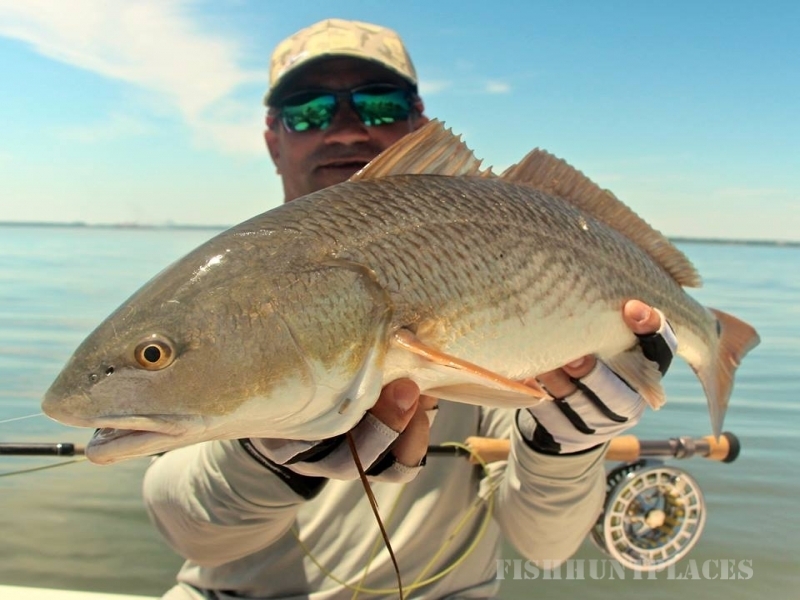 Your premier fly fishing guide in Hilton Head with over twenty-five years of saltwater fly fishing experience, join LoCo Fly Charters year round for reds; or if your are looking to target other species, the diversity of the Low Country is superb. 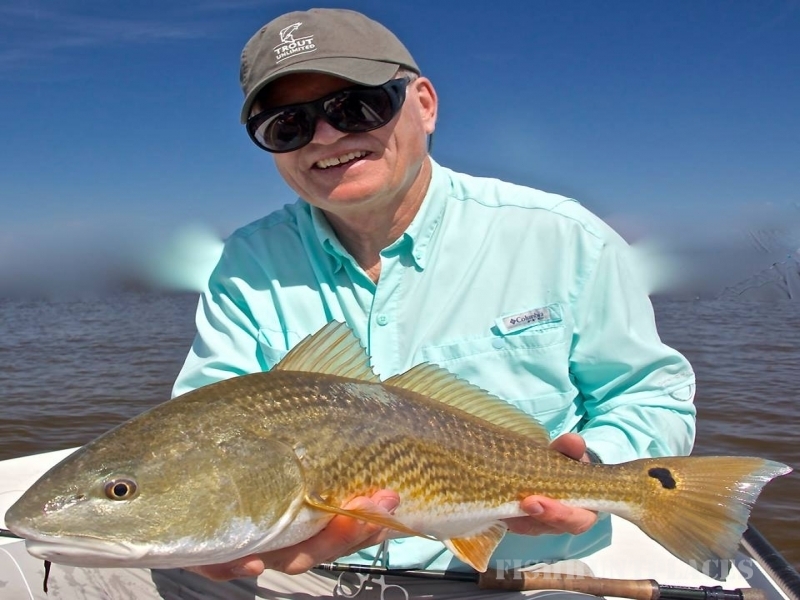 Depending on the seasonCobia, Jack Crevalle, Spanish Mackerel, Shark and Tarpon are just a few targets that can be found in the Hilton Head/ Beaufort inshore region. 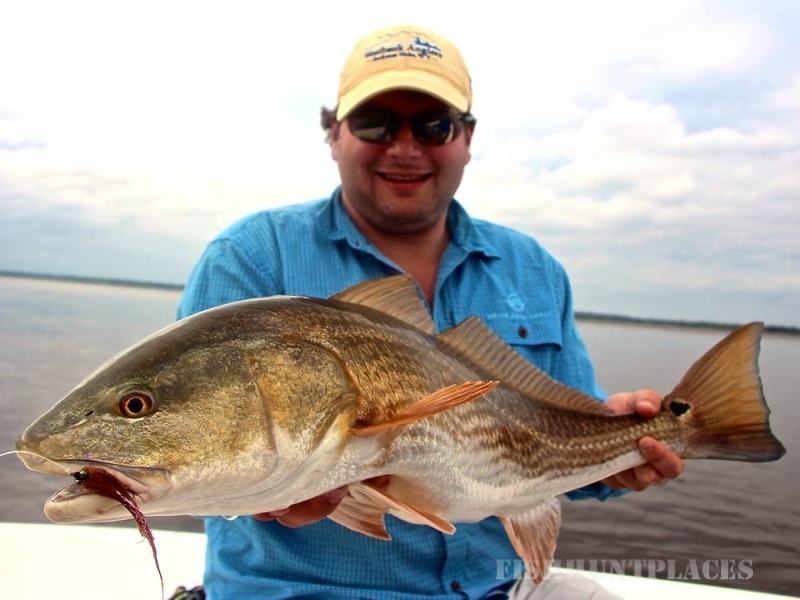 Whether its a skinny fishing trip or long family vacation let LoCo Fly Charters guide you in the low country of South Carolina for an experience that you will talk about for years to come. 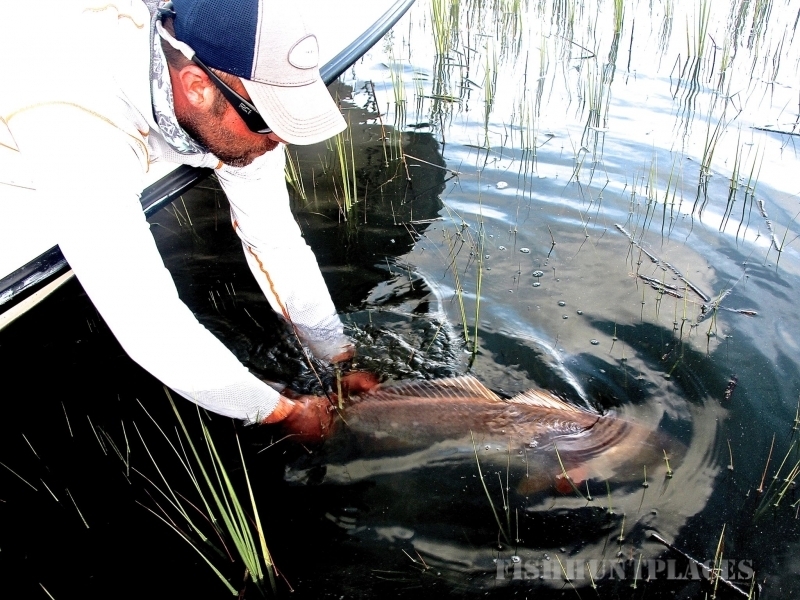 Check out theClient Testimonial page.